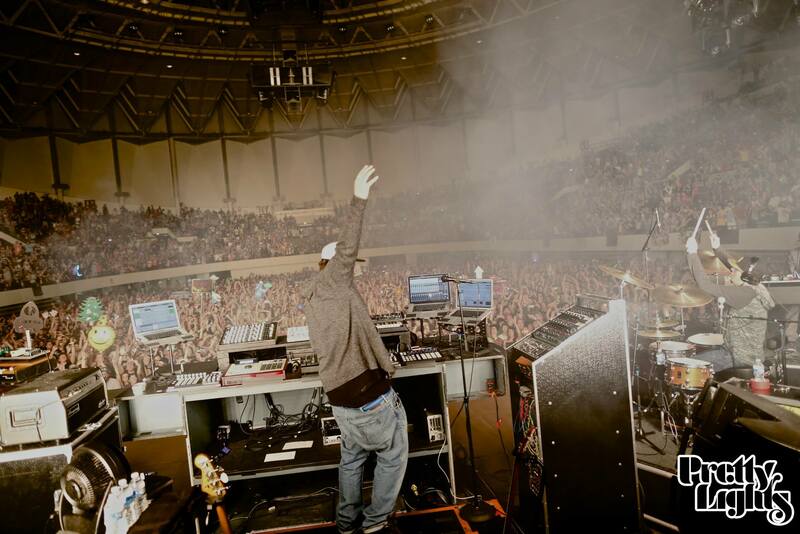 Buy Your Lift Ticket Now! 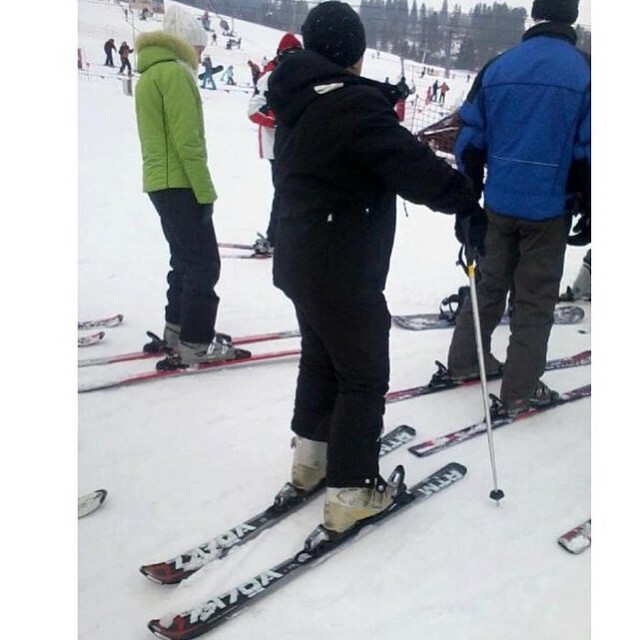 Lift tickets can be expensive. But if you look around, it is possible to save a lot of money when you buy your lift tickets. Check out our Lift Ticket Comparison Guide for the latest deals and pricing information. We have access to and deals with tons of online ski equipment stores where you can buy discounted skis, boots, goggles, helmets, snowpants, coats, baselayer, and tons more. 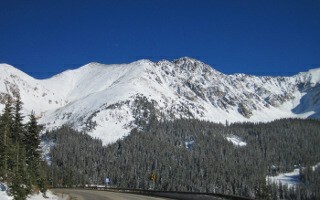 Find travel deals for your Colorado ski vacation. 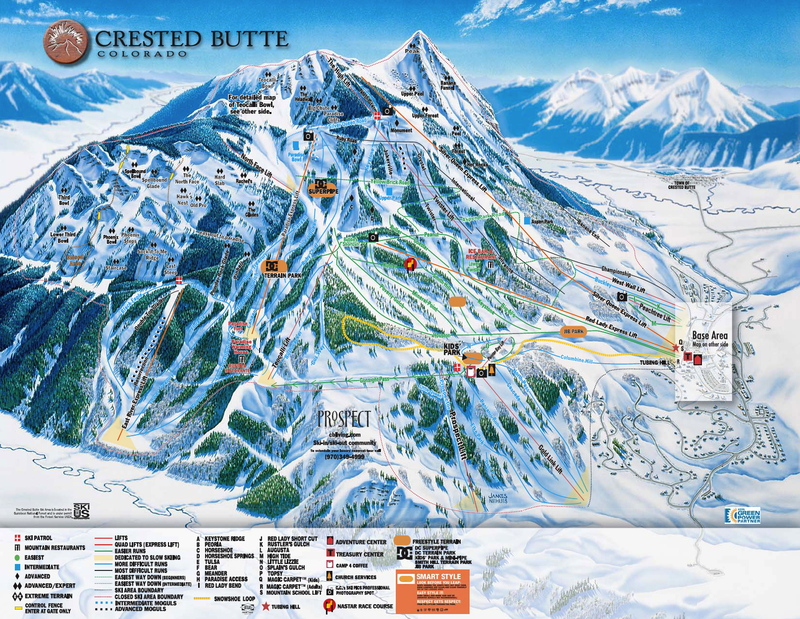 View ski resort categories and compare ski areas. Here are some of the most common things that JERKS do when on ski vacations. Don’t be jerk. Nobody wants that. We had an idea to create beer pairings for our 24 glorious peaks. We have them here for you because you’re awesome. And you’ll love it. 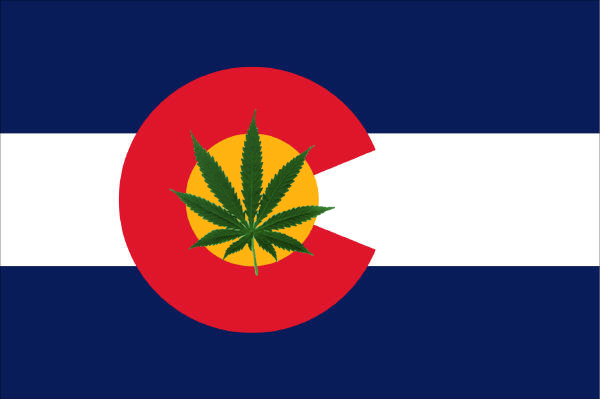 We have been asked often about the Colorado marijuana laws. Here is what you need to know to prepare yourself. We took 4 of the top action cameras head-to-head in an on-mountain test to find out which is the best for snowboarders and skiers. We’ll tell you which is the best for the money, and why. Which is the Best Action Camera? From where you stay to what you eat and the timing of everything, the savings are out there. And they might just be right in front of you. But the biggest way to save is simply planning ahead–and not even that far ahead. 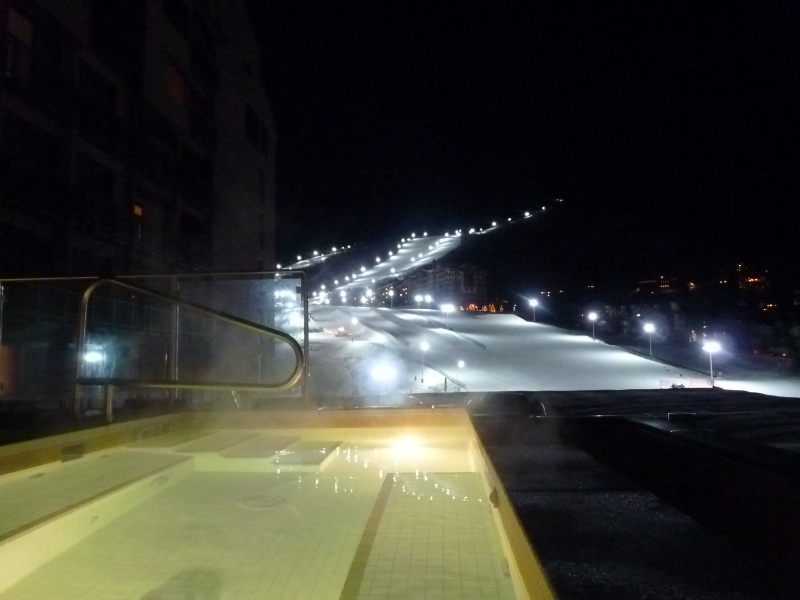 We crawled all over Steamboat Mountain this week in search of the best hot tubbing in town. Nearly every spot in Steamboat has a hot tub, and while the best place to soak after a hard day skiing is likely your own private one, a few in town are a cut above the rest. Here they are. 1/2 Day Lift Tickets: Good Idea? 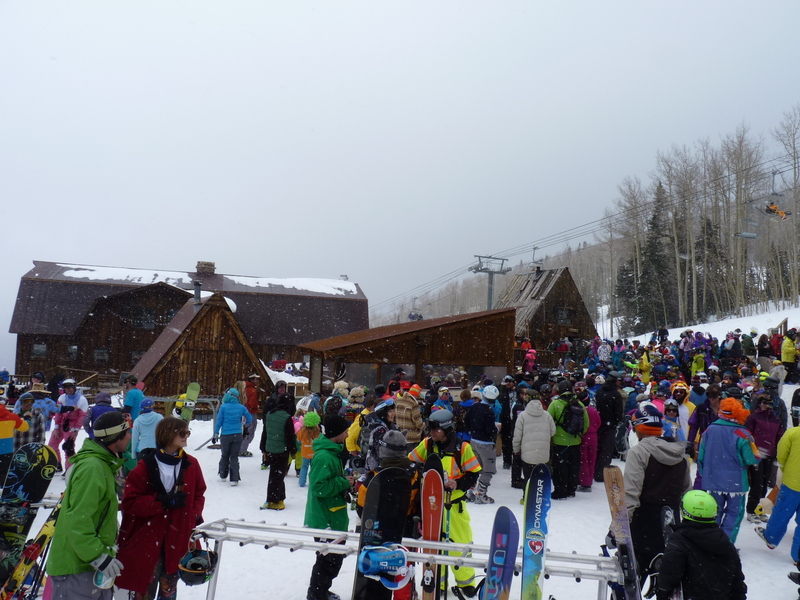 Half day lift tickets are a cognitive trap that many have fallen prey to over the years. Sometimes, it just makes smart money sense to buy them, but many don’t know when those times are. We called around to all of the resorts and got their full-day and half-day lift ticket prices so you can compare them side-by-side to understand where it makes good sense to purchase these, and most of all, when. Rent ‘Em or Ship ‘Em? Which Makes More $ense? We own our gear, but it’s painful paying baggage fees when we fly. It’s not a crazy amount of money, but it feels like it’s a million dollar rip-off. But we also rent sometimes, too, when it makes sense. So we have pulled together all of the various known costs, side-by-side, to RENT or FLY to help you make it make sense, too. 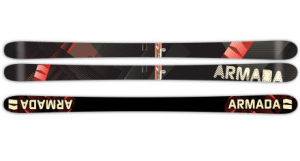 Rent Skis or Ship Them? 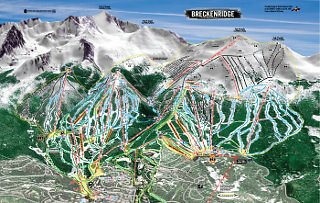 Terrain Park Guide – View terrain park rankings, photos, and info for the terrain parks of Colorado. Vail Backbowls – A guide to the backbowls of Vail – one of the best places to ski powder in CO.
Mountain Stats Comparison – Compare vertical rise, # of ski trails, ski lifts, and annual snowfall here.